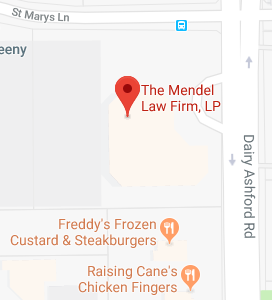 The Mendel Law Firm is on a journey that seeks to transform the lives of those in need. We do so by assisting our clients and their families in the conservation and management of their financial success, the preservation of their legacy and by helping those who cannot help themselves. If you are interested in building something great, our knowledgeable and caring legal team stands ready to guide you through that process.